Things for Buick in the late 1970’s and early 1980’s were much like they are now. The company had a good-sized audience for their cars but that audience was aging out pretty fast. Buick realized the problem and knew they needed a car to attract younger drivers to the Buick brand. 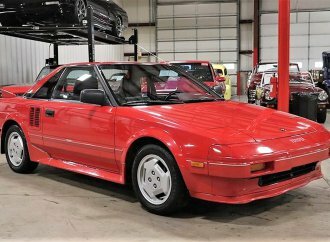 The company was not rolling in money at the time and looked at how they might use the existing GM parts stores to create a car that would appeal to the younger audience. 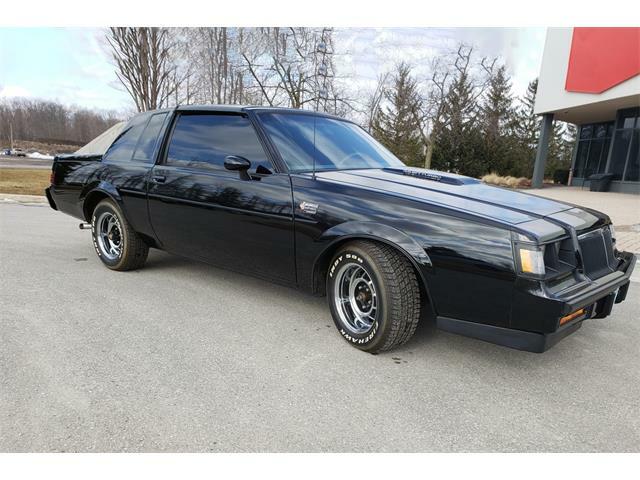 Enter the Buick Regal Grand National. 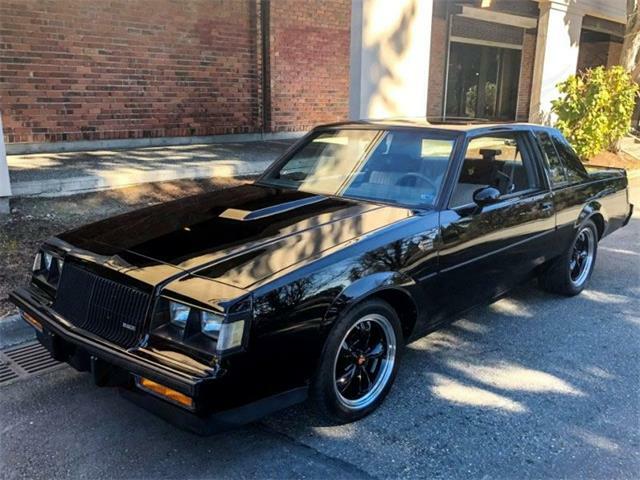 The Pick of the Day is a 1985 Buick Grand National offered for sale in Denver, Colorado, that has just 37,529 miles on its odometer, according to the listing on ClassicCars.com. 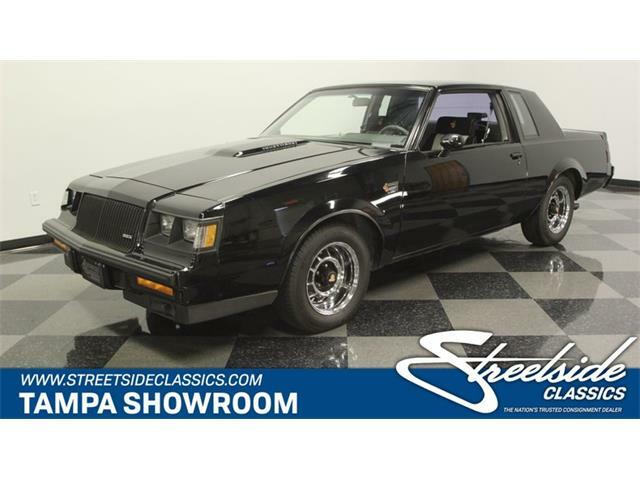 The car wears its original black paint, original wheels with new Yokohama tires, original three spoke Grand National steering wheel, and digital dash that still functions correctly, the seller says. 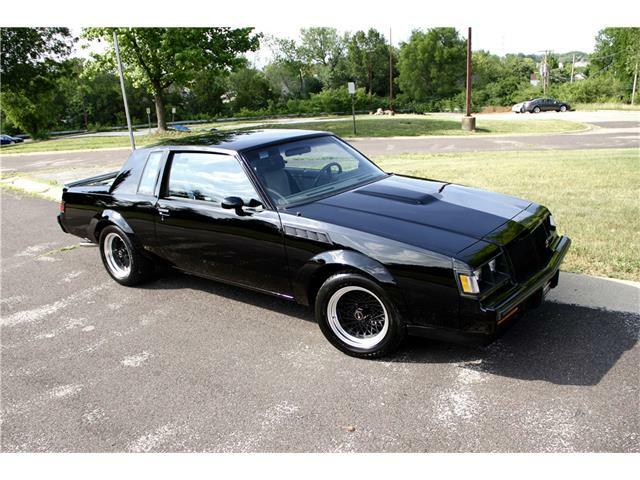 The Grand National, named after NASCAR’s premiere race series, was not powered by a V8 but a turbocharged V6. 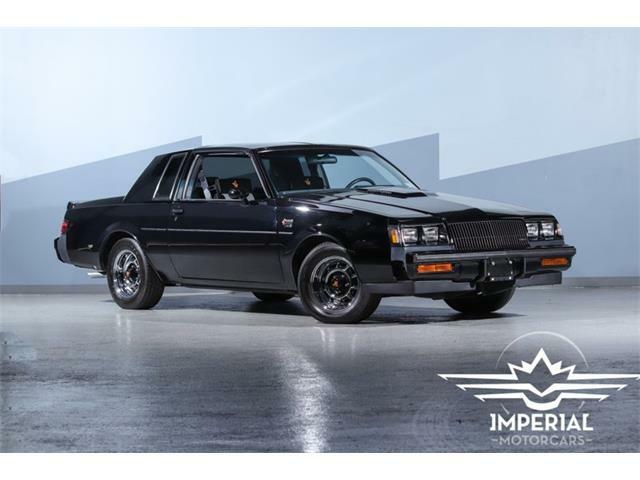 This engine choice effected performance in a positive way, making the Grand National capable of a 0-60 time of 4.9 seconds – this was not some advertising marketer’s dream but what Car and Driver magazine found when the car was tested. 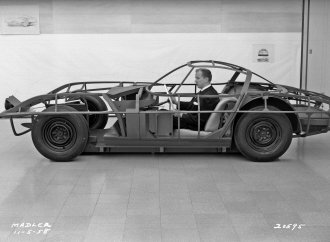 That kind of performance for a car that could carry four people, and featuring all-black paint and trim, was the car Buick needed to bring in the younger crowd. 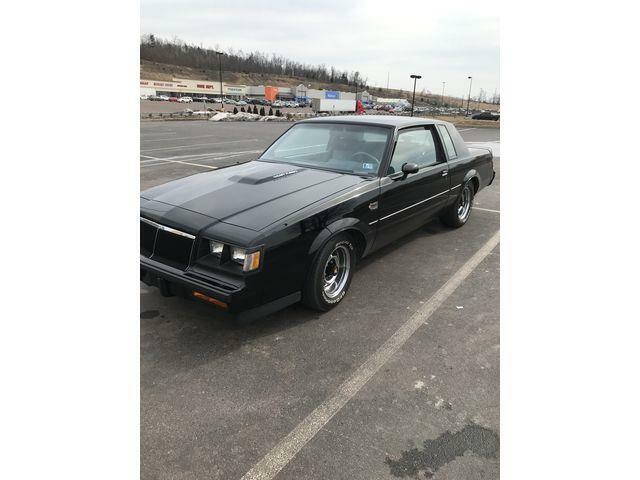 If you have never driven a Grand National, you are in for a surprise. 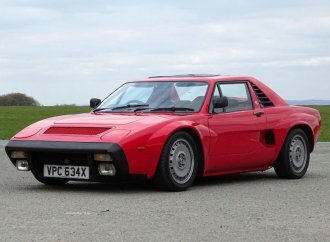 As Car and Driver found out in their testing, these are fast cars, faster in their 0-60 times than a Ferrari 308, Porsche 911 or 928. And they would blow the wheels off a Corvette of that era. The Grand National is also one of the ultimate sleepers. 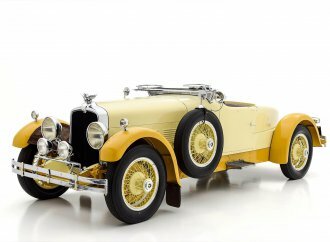 Most people don’t know what they are, and you are sure to surprise a few sports car owners at the stop light grand prix, causing them to ask, “That’s a Buick?” as in the recent Buick advertising campaign. 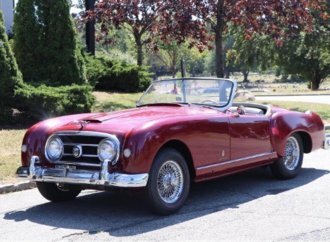 The seller reports that other than a few stone chips, the paint is excellent and the all-original interior is also nice with the exception of a slight tear in the passenger seat. 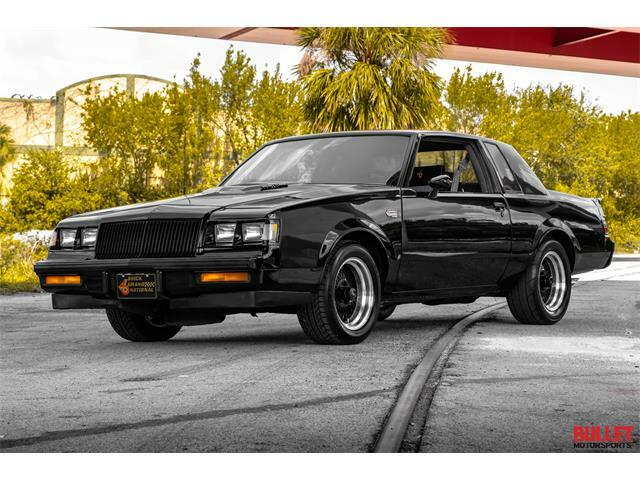 The seller includes 72 pictures of the car that show the issues with the paint and the interior. 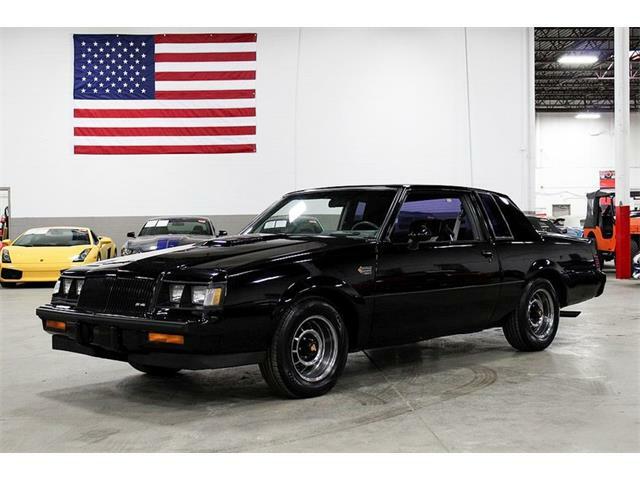 The Grand National has been a popular collector car of late, with pristine examples selling at auction for more than $40,000. 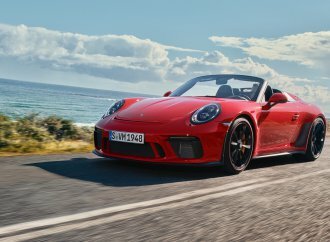 These cars for years have hovered around the $10,000-$15,000 level but their recent rising values are a good indicator of increased market interest. 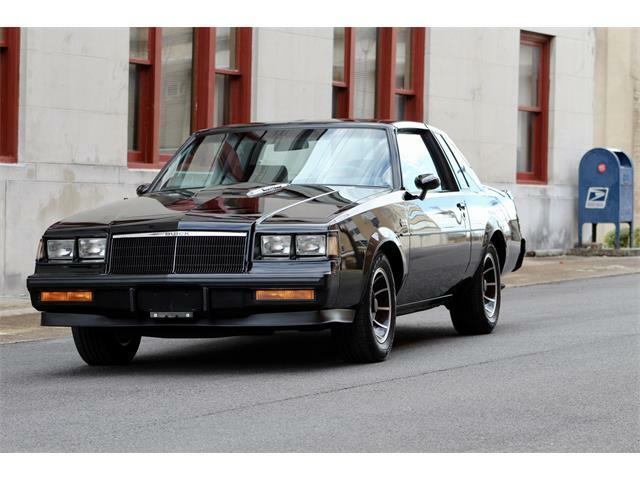 When new, the Grand National was hailed as the last classic Muscle Car, and I would have to agree. 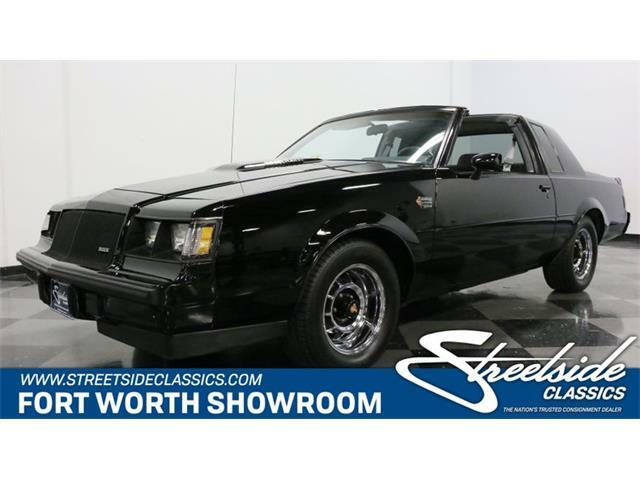 So if you want a classic American hot rod that is a little different from a Camaro or a Mustang, this could be it. 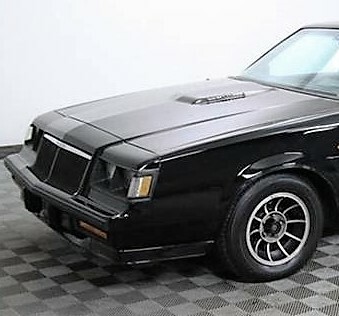 The Grand National was a low production car – Buick made only 2,102 of them in 1985 – and with an asking price of only $14,900, this one looks to me to be a great deal on a fun and fast car.